Speaking of which... the next crisis is at our doorstep. The S&P 500 has broken its bull market trendline. 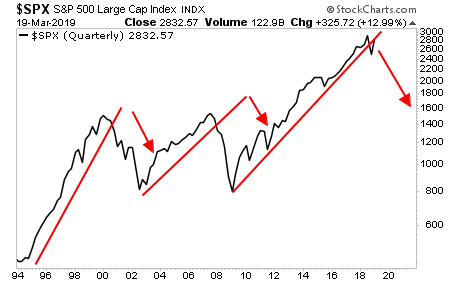 The last two times this happened a financial crisis hit within six months.